The free market only works when participants play by the rules. When the rules are broken—through price-fixing, monopolization, bid-rigging, and other anticompetitive behaviors—the system breaks down to the detriment of consumers and businesses alike. With our tenacious advocacy and savvy litigation strategy, we have secured monetary and equitable recoveries of nearly $3 billion in major antitrust class actions filed in the U.S. and around the world. 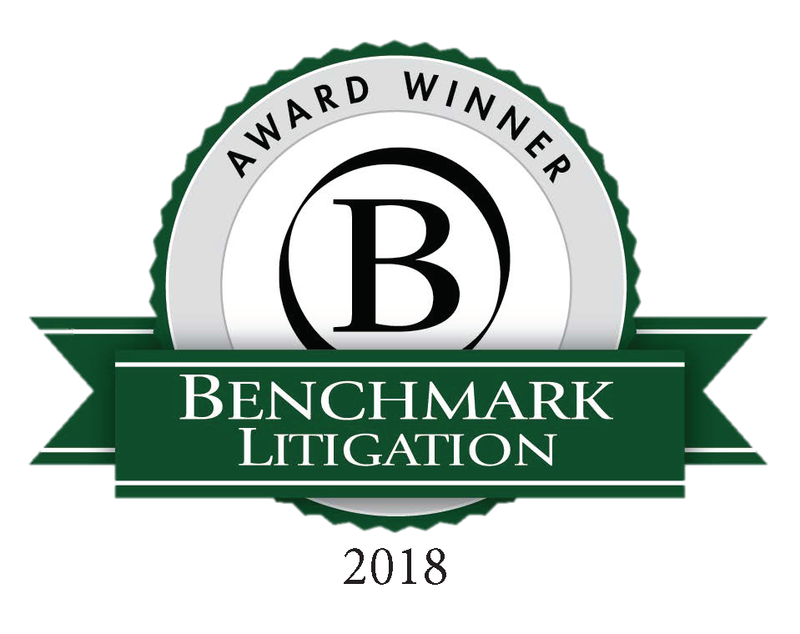 Our success has allowed us to represent a diverse range of clients from small family businesses to multibillion dollar corporations, governmental entities, and institutional investors, pursuing cases against some of the largest companies. Our attorneys are not afraid to push the bar, bringing cases that go beyond price-fixing conspiracies—the standard fare for some firms. We've brought cases involving monopolization and other predatory practices and also hold an impressive track record of representing multiple levels of direct purchasers in large and complex antitrust cases. A "Firm of Firsts," we were the first to file nearly two dozen antitrust class actions in the country, sometimes beating even regulators to the punch. These novel and often high-profile cases often spark dozens of follow-on actions across the country. Our practice leverages the experience and expertise of longtime leaders in the antitrust bar. We count among our ranks a former Bureau Chief and Assistant Attorney General of the Antitrust Division of the Office of the New York Attorney General; a former trial attorney with the Department of Justice Antitrust Division; and a former in-house attorney at a telecommunications company. This highly relevant, in-the-trenches experience informs our practice and legal strategies, enabling us to provide our clients with commercially minded counsel balanced by prosecutorial insight.